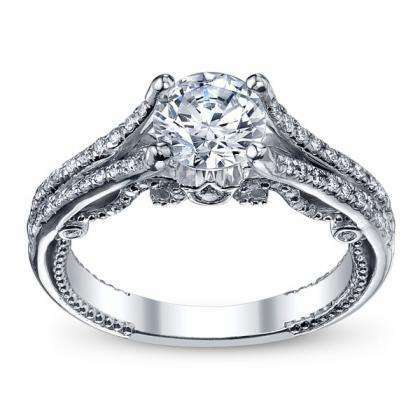 A split shank engagement ring simply means that the metal on the band splits before it meets the center stone, often leaving a stylish gap that allows skin to show through the ring. 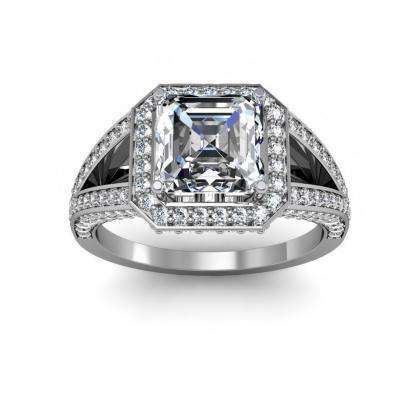 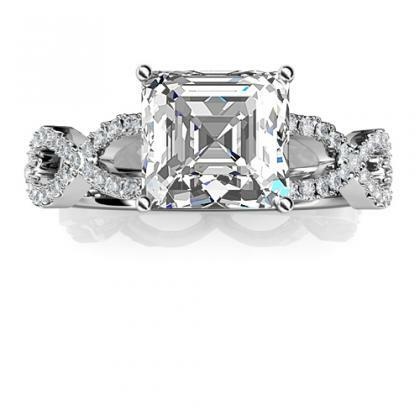 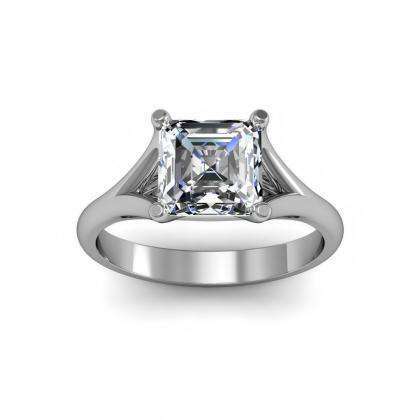 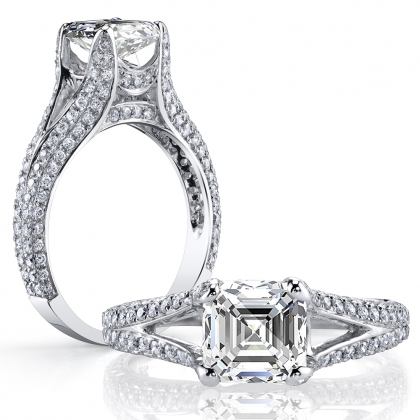 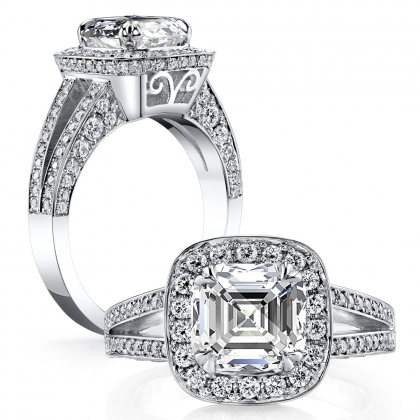 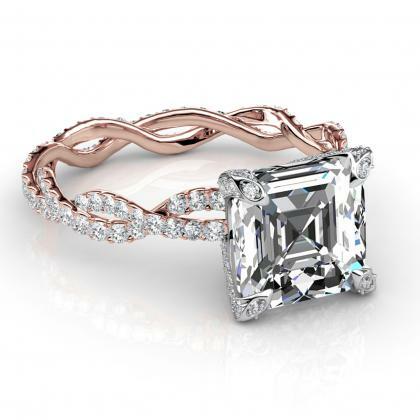 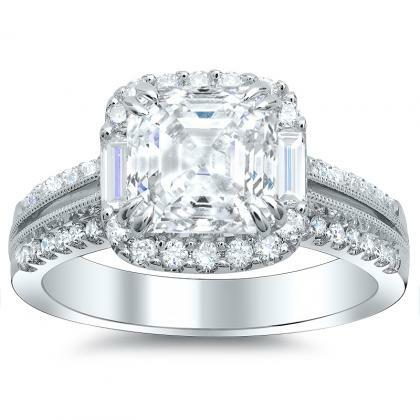 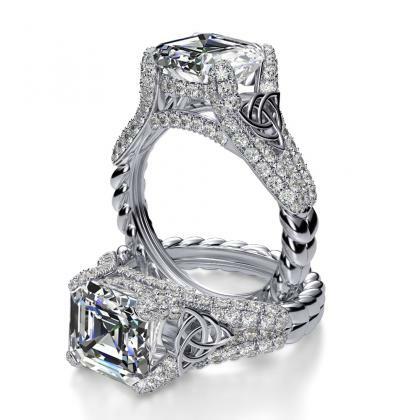 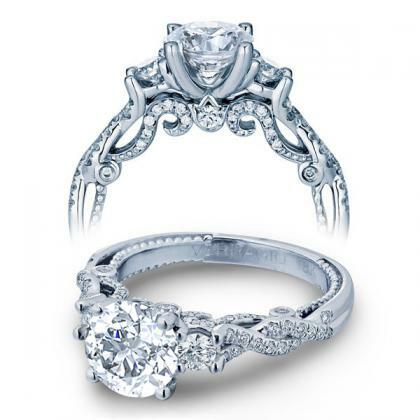 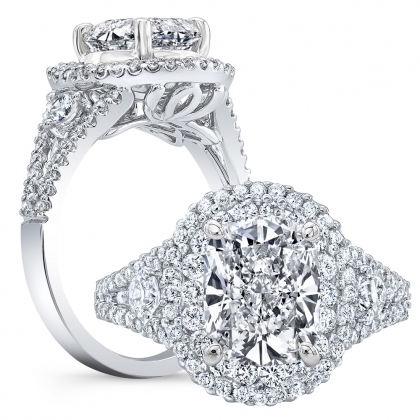 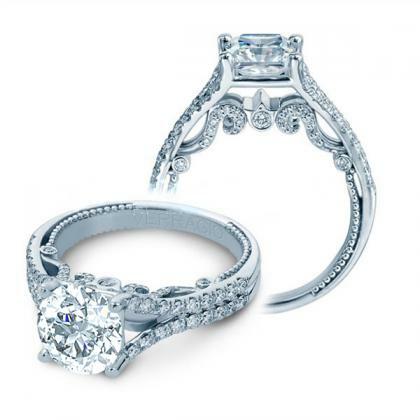 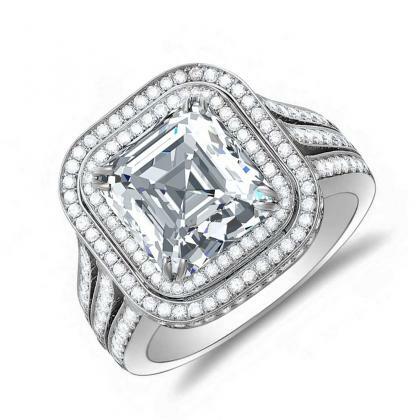 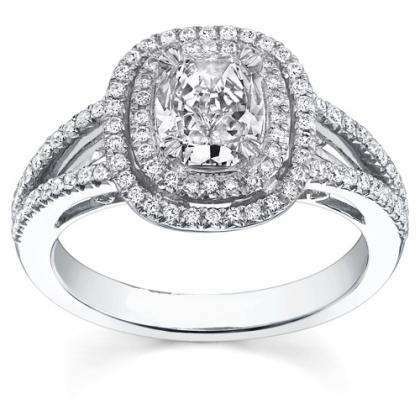 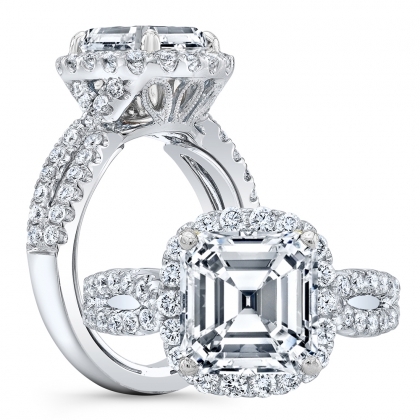 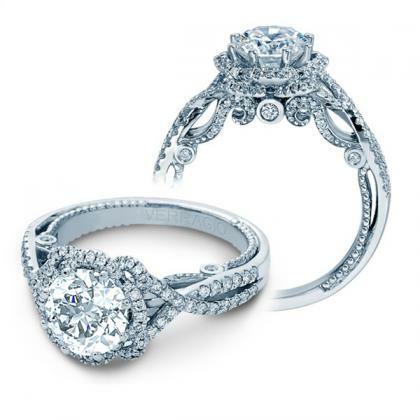 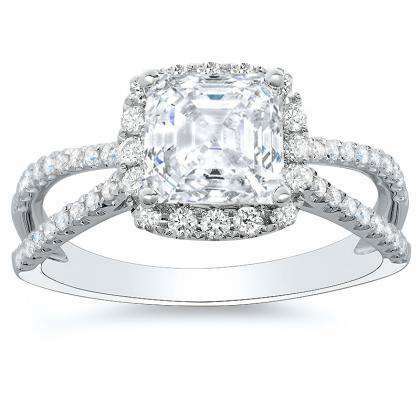 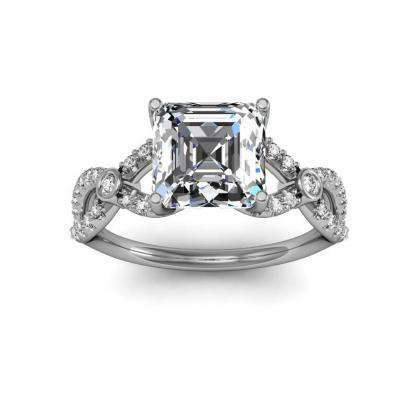 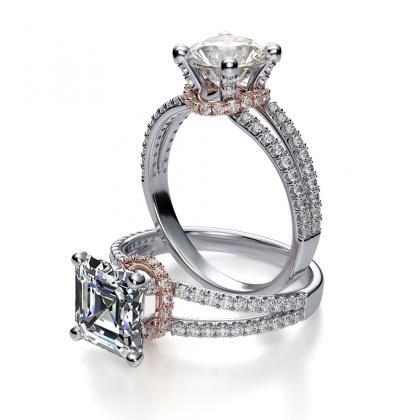 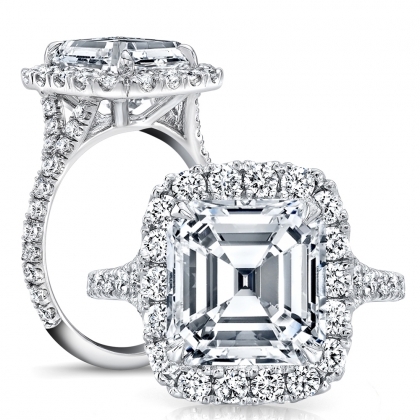 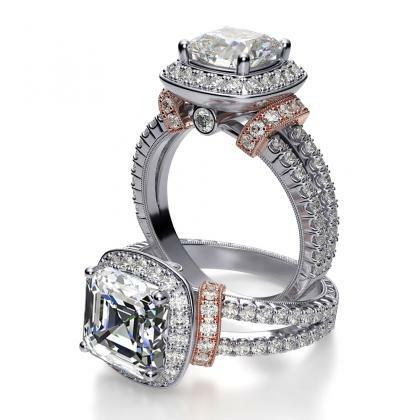 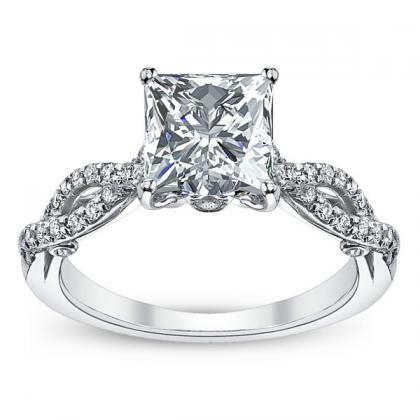 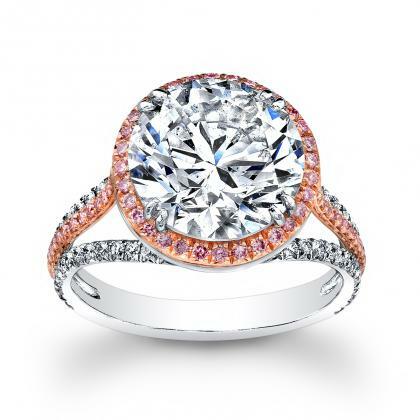 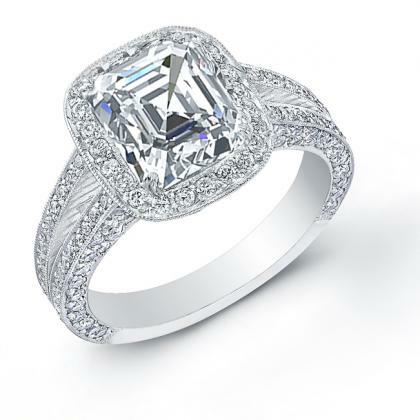 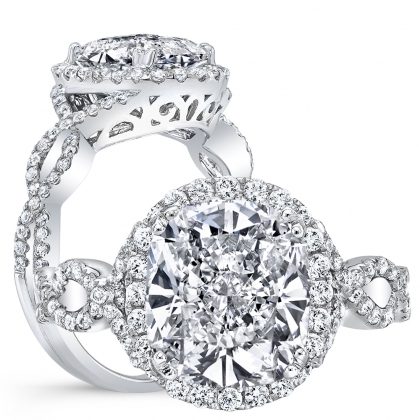 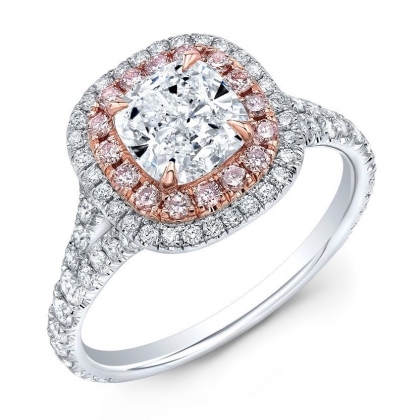 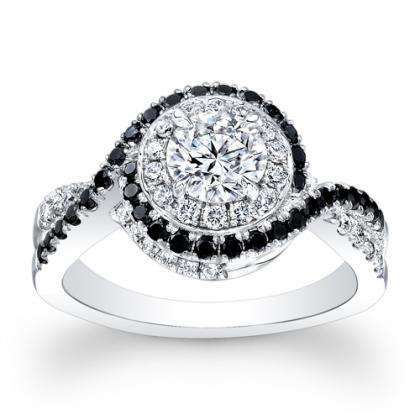 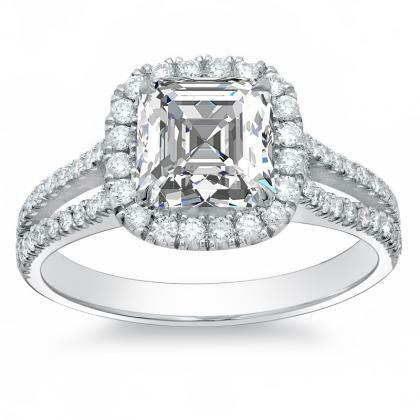 The split shank creates visual interest and can often make the ring appear wider and more substantial. 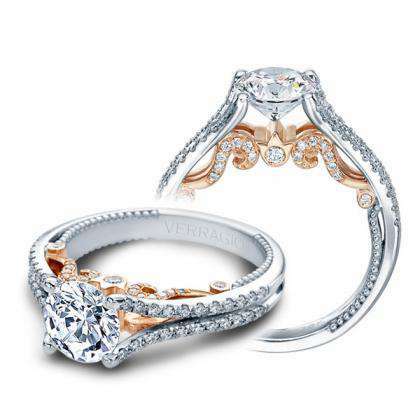 Sometimes, the look is more luxurious when more gold is being used. 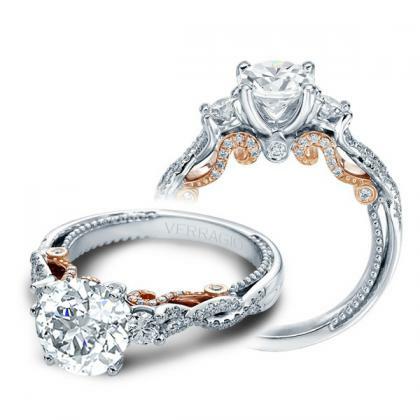 The split shank can have many variations, as you will see when you browse our selection of split shank diamond engagement rings.